We heard you want to cancel your Netflix subscription… Let’s stop right there. Why would you want to do such a crazy thing? Are you really sure that you want to lose access to all that incredible content? After all, cordcutting is definitely cheaper than cable TV Considering Canceling Cable? The True Cost of Cutting the Cord Considering Canceling Cable? The True Cost of Cutting the Cord When you add everything up, do you really save money by cutting the cord? We do the math involved with cancelling cable in favor of Internet services. 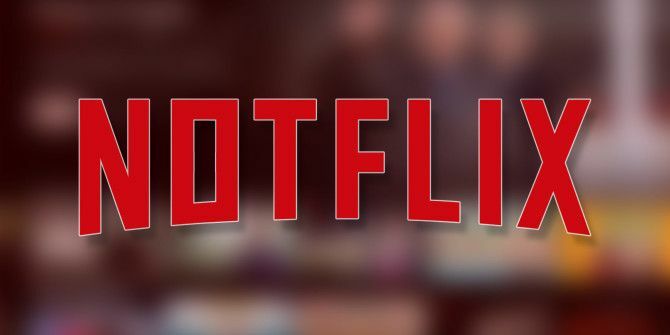 Read More , and we guarantee that there are lots of high-quality Netflix originals you haven’t watched yet 10 Awesome Netflix Originals You've Probably Never Heard Of 10 Awesome Netflix Originals You've Probably Never Heard Of Alongside the headline-making shows such as House of Cards and Stranger Things, there are countless Netflix originals that may have passed you by. Read More . But okay, fine. You still want to cancel Netflix? Don’t say we didn’t warn you, but we’ll show you how in this brief article. Keep reading to find out more. Navigate to Netflix.com in your browser. If applicable, click on the primary user’s name. Click on the small arrow in the top right-hand corner of the screen. Scroll down to the Membership and Billing section. Locate the Cancel Membership button and click on it. Confirm your choice by clicking on Finish Cancellation. Your subscription will end at the end of the next billing cycle. And remember, you can resume your membership at any time, you don’t even need to create a new account. The cancellation process is the same if you are still within the 30-day trial period. If you don’t cancel within the period, Netflix will bill you automatically at the end of the month. Did you decide to cancel your Netflix account? We’d love to know what drove you away from the service.